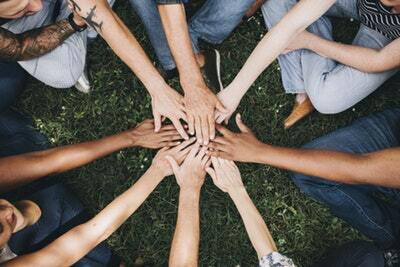 Right now, is a critical time for TASC and all service providers in the state of California. In January, Governor Newsom released his proposed "California For All" budget. This first budget did not address the needs of individuals with developmental disabilities who depend upon community services for their safety, welfare and overall well-being. 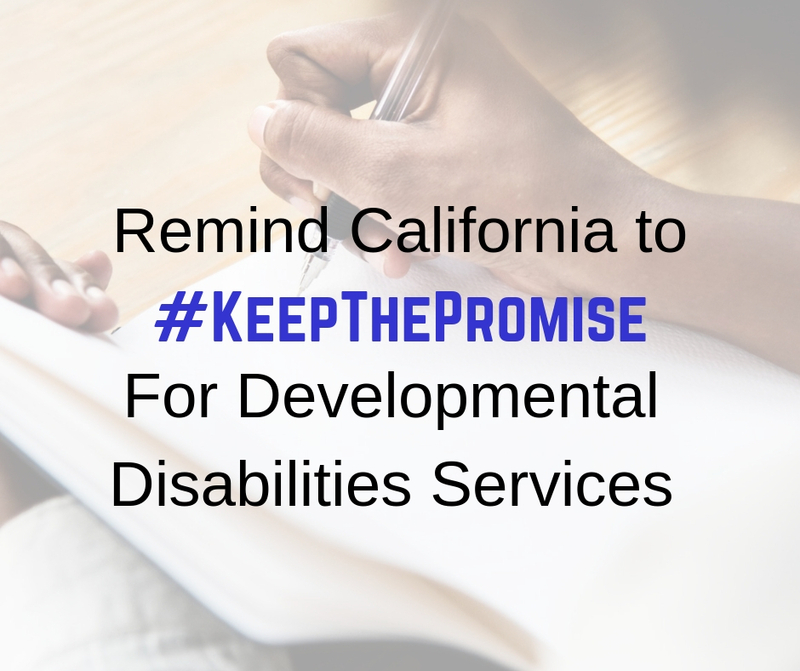 This budget may not reflect "all" Californians and the one thing we ask your help with is letting Governor Newsom know that he must consider funding services for individuals with disabilities. We need him to support legislation and pass budgets that include sustainable funding to the Department of Developmental Services. Specifically, we need him to include an eight percent, across-the-board rate increase to account for the rising cost of providing services over the last several years alone. Since 2001, the cost of living in California has increased 44% and state minimum wage has increased 76% but, reimbursement rates for most services have remained nearly flat - with only one modest increase in 2016. 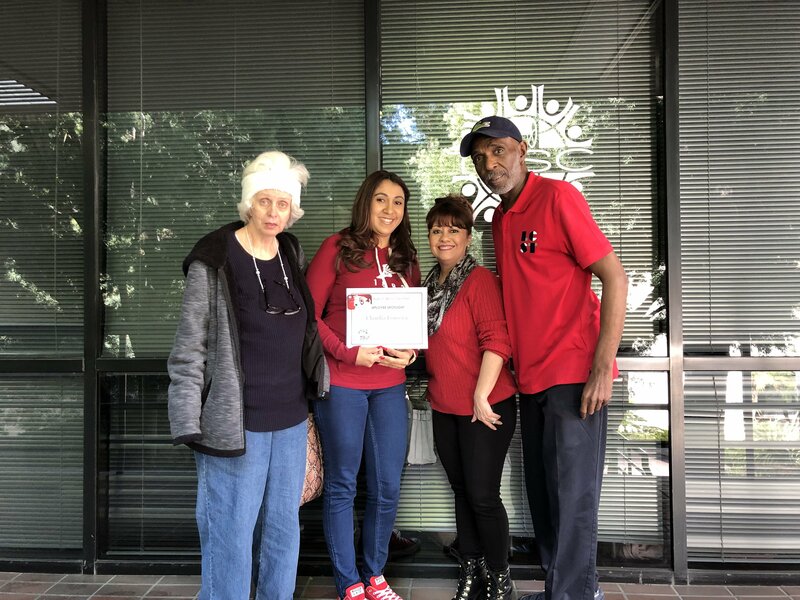 The reimbursements for services that most community providers receive doesn’t even recognize mandatory minimum wage ordinances in many Southern California regions. Without this state funding, hundreds of service providers will be forced to close their doors. TO TAKE ACTION: Go here for a templated letters to Governor Newsom that you can print and mail to him directly to show just how important these services are for you - whether you're a family member, a direct staff member, a client, or a friend that can't sit back and see these services cut. We need your voice! TASC will also hold letter writing sessions on Tuesdays in the TASC Lounge starting Tuesday, March 12 at 3:30PM. We’ll help you with the letter and provide the envelope! 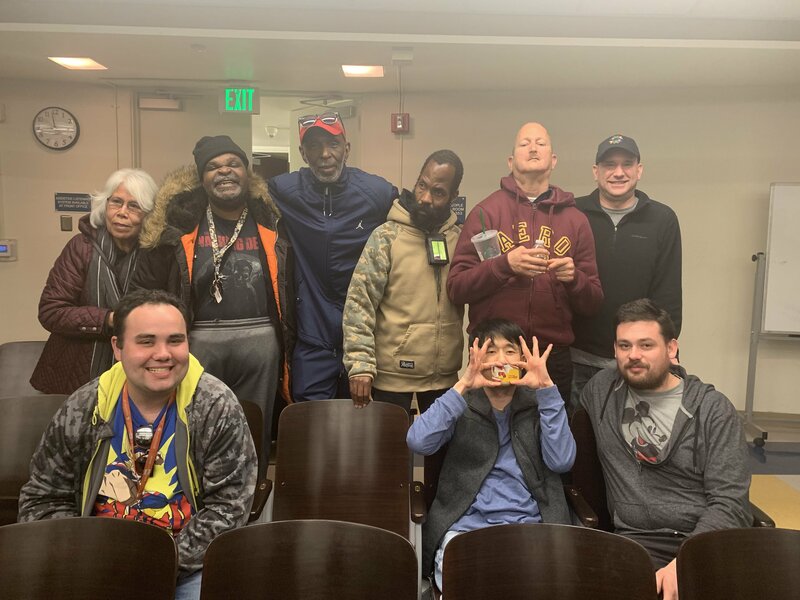 From volunteers to attendees - everyone had a great time during the Movie Night Fundraiser hosted at Our Community School (OCS). Even though it was a chilly evening, the crowd was smiling from ear to ear. Proceeds from the event are split evenly with OCS. Thanks to generous donors and attendees, TASC brought in nearly $550. A special thanks to Drawn2Art for sponsoring this event. 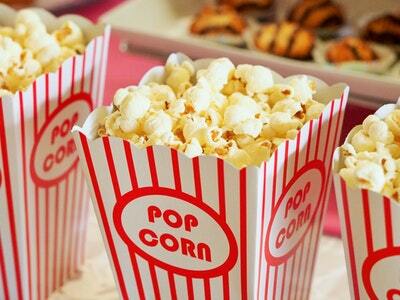 The next Movie Night Fundraiser is on Friday, May 3 at 6PM. Reminder! Set Up Monthly Giving to TASC! Join us for the second Family TASC Force meeting on Tuesday, March 19 at 6PM within the TASC Lounge. This particular meeting will focus on successful aging for family members. 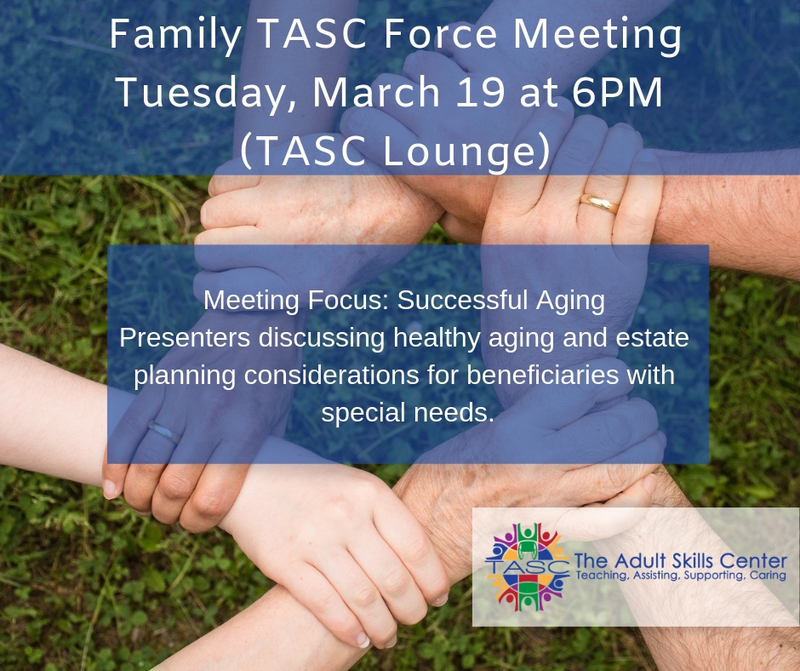 Dr. Donna Lane, TASC’s Supervising Psychologist will be discussing a healthy aging document created to speak for individuals when parents/guardians are no longer able to speak for them. April Shemtov, Estate Planning Attorney from CunninghhamLegal will be discussing estate planning considerations for beneficiaries with special needs. This meeting will also include resource sharing between family members, discussion of political advocacy, upcoming events, and an open forum to connect with one another and TASC. TASC is hosting the first Family TASC Force meeting of the year. There will be two speakers during this meeting to discuss successful aging for families and resources within the community. This will be the third time TASC has partnered with OCS to bring family-friendly movies to the school (admission by suggested donation of $5). Purchase tickets here.